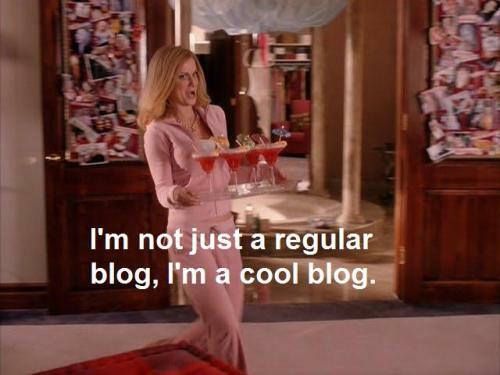 Hello, dear followers! 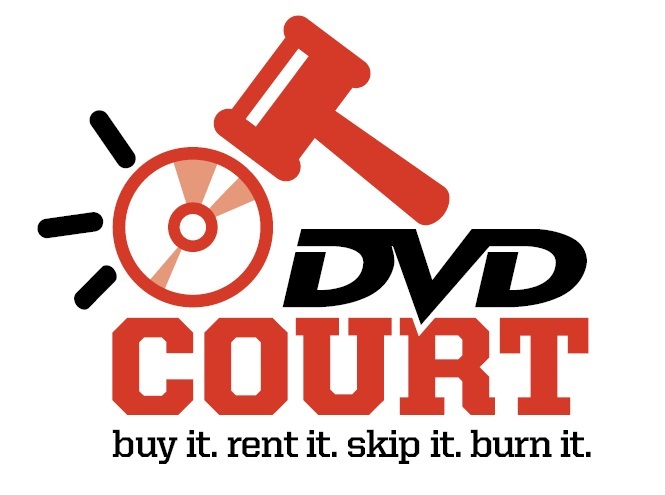 It’s Tuesday, and that means it’s time for another edition of DVD Court! 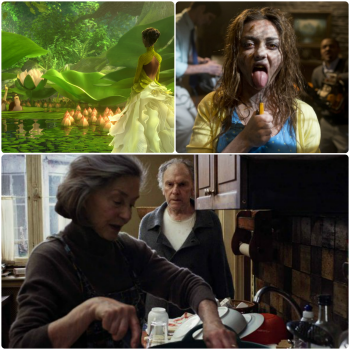 This week we got an eclectic list, to say the least! As The Jury, we recommend what should happen to a particular DVD released today. Voting Burn It, Skip It, Rent It, or Buy It, we come together to deliver a verdict and hope to help you decide what to watch or avoid. So, if you’d like to see us deliberate on Epic, Scary Movie 5 and Amour, go here.